There are several carpet cleaning tools and eco friendly products that are available in the market, which you can purchase and use. While it’s possible to clean your rug on your own, the specialists from carpet cleaning Playa del Rey still recommend getting professional help for various reasons. When rug cleaning by yourself, you may not notice, but there are still stubborn dirt and other elements left on the fibers of the carpet. These are hard to remove by ordinary cleaning tools. 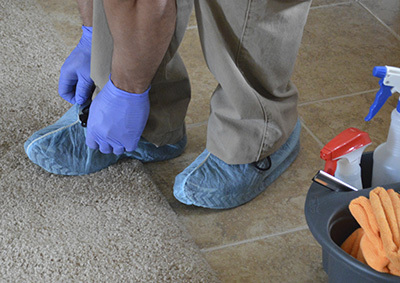 Professional equipment and products used in home carpet cleaning can effectively remove the dirt that may still be sticking on your rug, making sure it’s thoroughly clean. 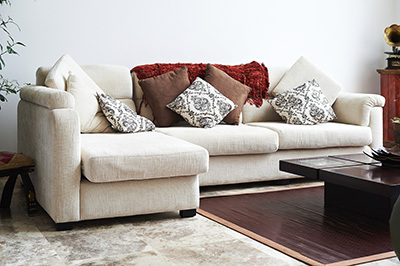 This is good not just for maintaining the beauty and cleanliness of your rug, but for your family’s health as well. Odor removal is also another benefit, which would give you confidence when having guests at home, since you know that your place smells fresh. 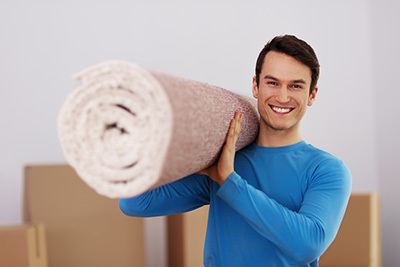 Carpets are expensive, which is why they should be taken care of by the experts. 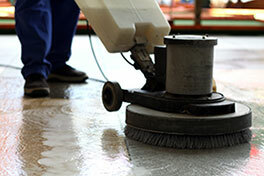 Improper cleaning or the use of harsh chemicals or incorrect tools could cause damage. One wrong move can put your precious investment to waste. There are different methods used in cleaning these rugs and the specialists in this field would know the safest and most effective way to remove stain, dirt and odor. The job will also be done quickly with the right tools and experience. Moreover, this would also give you more time to do other things that also matter to you. Many people think that getting professional help is just a waste of money when they can do the cleaning themselves. Do not make the same mistake now that you know its importance. Contact us if you need more information or you wish to get a quote for professional carpet cleaning.